"I am withdrawing my candidacy for the post of justice minister in an effort to protect my family and prevent the further campaign of slander," Petrošius said in a press release circulated on Monday. He also said the step was aimed at protecting the future government "against unnecessary plots and hindrances to work." "It is not normal to see slander by one of a few individuals becoming a tool of influence upon the future government and its leader," said Petrošius. He also asked Prime Minister Saulius Skvernelis to publish the report prepared by the country's special services. "I can clearly say that the report will not contain any information that could discredit me as a person, nor does it contain or could contain anything. Fiction and slander cannot be true," Petrosius added, noting that he would have more tools of legal defense outside the Cabinet. After the ruling Social Democrats published the list of ministerial candidates, Povilas Urbšys, one of the negotiators of the ruling Peasant and Green Union, publicly questioned Petrošius' suitability for the post. Urbšys said Petrošius' family was possibly linked with the controversial Tauragė businessman Arunas Pukelis. Petrošius has already turned to the law-enforcement over the information. 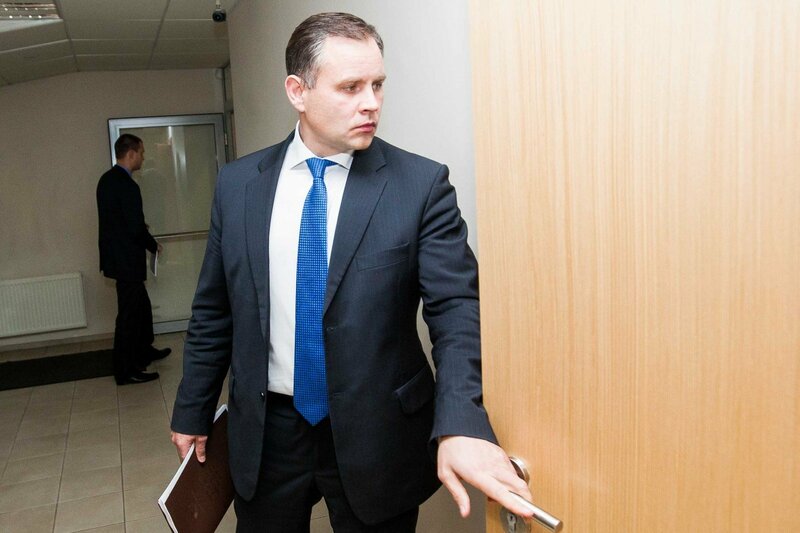 Lithuania's ruling Social Democratic Party has proposed Julius Sabatauskas, chairman of the parliamentary Committee on Legal Affairs, for justice minister. 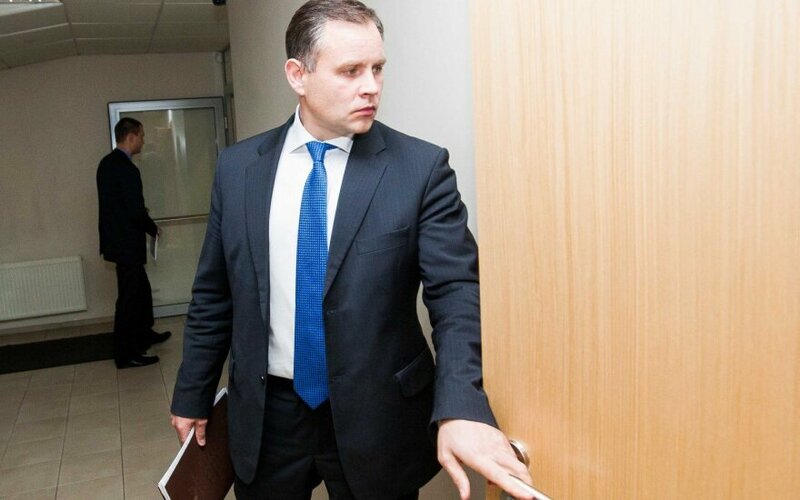 The decision was taken by the party's board on Monday morning, the Social Democrats' Vice-Chairman Algirdas Sysas confirmed to BNS. In his words, the candidate will be discussed at the party's presidium on Monday evening. The party changed its candidate after its earlier nominee, Darius Petrošius, withdrew his nomination. "Petrošius issued a statement to explain the reasons behind his withdrawal, he does not want to be hostage in the Peasant and Green Union's internal clashes, therefore, the Social Democrats will propose Julius Sabatauskas," said Sysas.